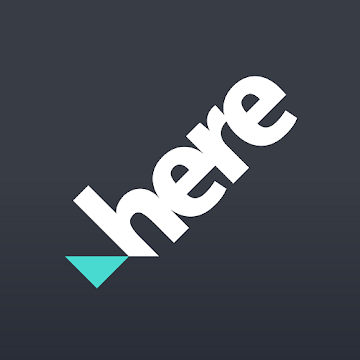 P2P group has released an updated version of “HERE WeGo – Offline Maps & GPS”. Description: Getting around town is easier and more personal with HERE WeGo. 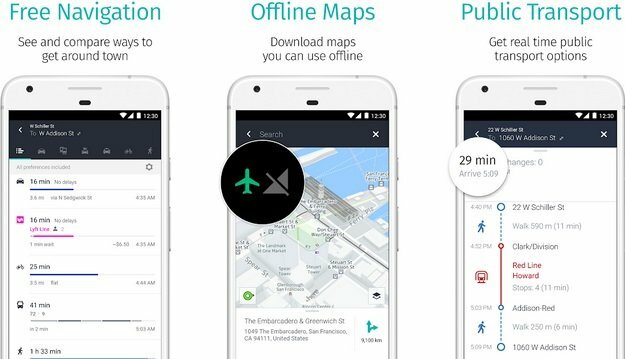 Use offline maps to navigate without an internet connection. Get directions and other info you need to go from A to B your way, including transit ticket and carsharing prices, departure times and more. • Take your car, your bike or public transit. If you’re in a hurry, call a taxi or find carsharing nearby. HERE WeGo shows you all the ways to get around, so you can compare them easily and pick what’s best for you. • HERE WeGo tells you about your route before you head out: subway and bus ticket prices, taxi fares, whether traffic will slow you down — even how flat or hilly your bike ride will be. • Use the reliable GPS navigation with voice guidance in your car for an easier drive. Walk guidance takes you every step of the way, and you’ll never miss a transfer when you take public transit. • When delays hit, you can find faster travel alternatives with HERE WeGo. Real-time traffic and transit info keep you in the know, so you can adjust in time to stay on time. Even without a cell signal, HERE WeGo keeps working, thanks to free offline maps.